We had a great time at the San Moritz. The condo was absolutely perfect. Clean, spacious, well appointed, convenient. Perfect place for a huge family or friend gathering. This is our second time at San Moritz. We will definitely be back. 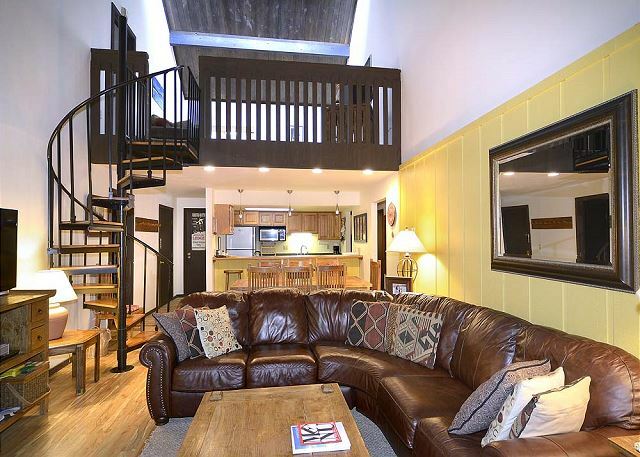 Overall a nice place to stay in CB. We had some problems with the shower faucets which are old. We reported this to maintenance so hopefully won’t be a problem for anyone else. The rental was clean and conveniently arranged. The bathrooms are in dire need of updating. 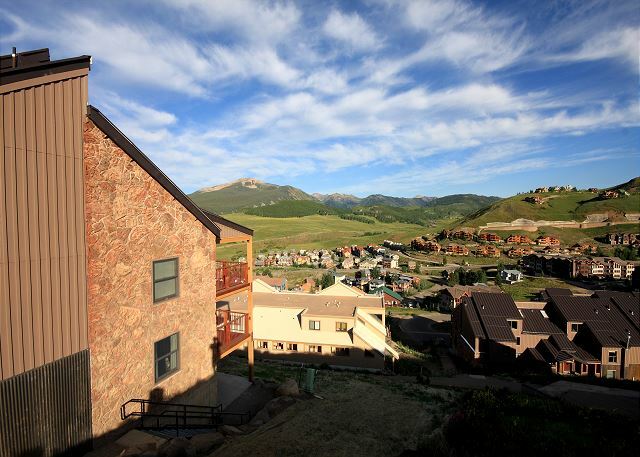 We stayed 10 days in this condo with beautiful views! The place held all of our family comfortably. 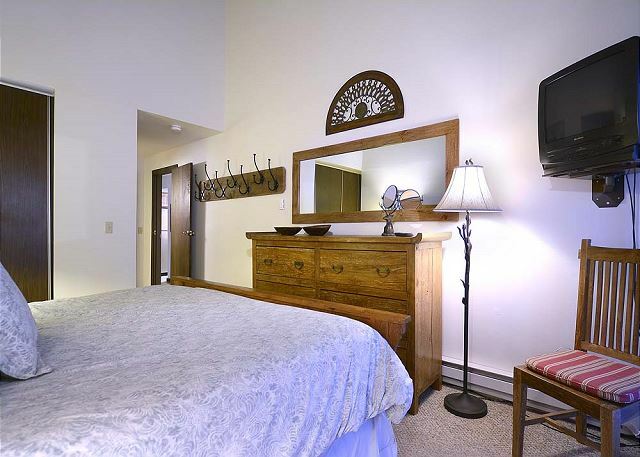 We love the convenience of the location, both close to the mountain base and to the town of CB. A great time was held by all! Wild flowers, hiking, rafting, disc golf, live music and great restaurants! We will be back! Had wonderful accommodations. Rental was roomy with plenty of space. Great view of the mountains. This is our 4 th stay at this condo. Office staff (Jenny) was super and great to work with. The rental was plenty spacious for the 9 people in our party. The kitchen was stocked with all the necessities for cooking/dining in. 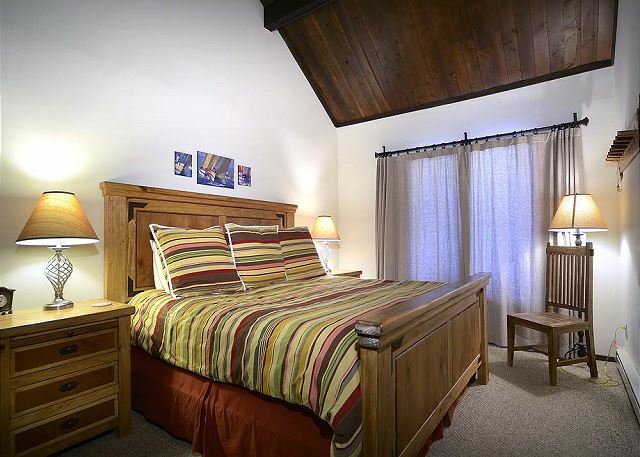 The location was perfect for ski-in/ski out access and was at a very reasonable price point. The property maintains a private on demand shuttle that will take you in town, which was a big plus for us. All in all this was our second year at this property and we were happy with the overall experience. Highly recommended! !